Having performed to sold out audiences in over 50 countries across the world from Sydney to Seattle, ‘The Simon and Garfunkel Story’ is currently playing in the West End at the Lyric Theatre, Shaftesbury, London – but is heading north at the end of this month. 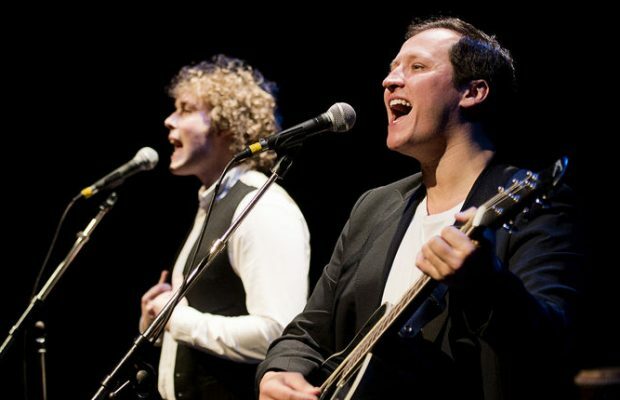 The show is currently the biggest and the most successful theatre show celebrating the lives and career of Folk/Rock sensation Simon and Garfunkel. Next Story → Macclesfield College student takes the stage again.